High-quality data acquisition is the first step to completing your mapping project. We have the ability and capacity to acquire data for any area in North America. 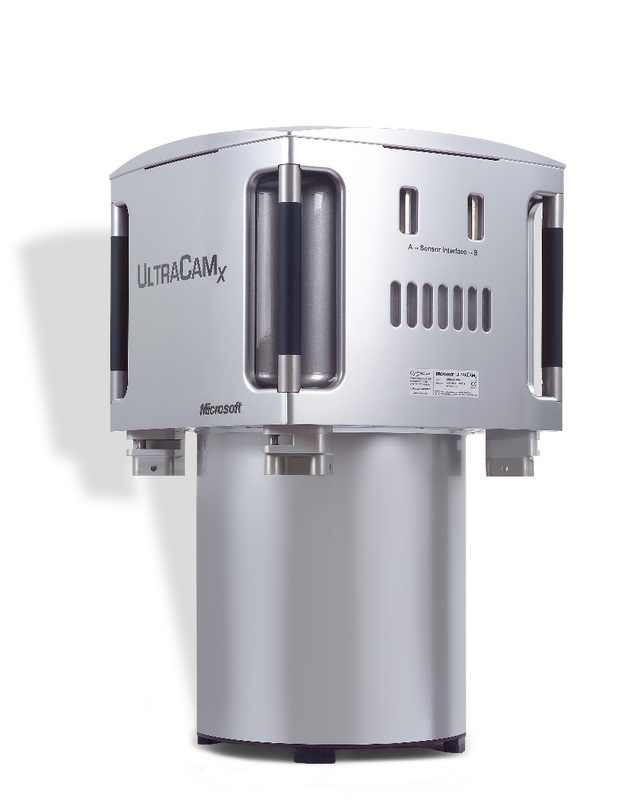 Primarily, we use the Vexcel UltraCam-X for digital color images. The Vexcel technology gives us the ability to complete your project with a very high level of accuracy and thoroughness. The digital images also allow us to generate high-resolution Orthophotos for every project.